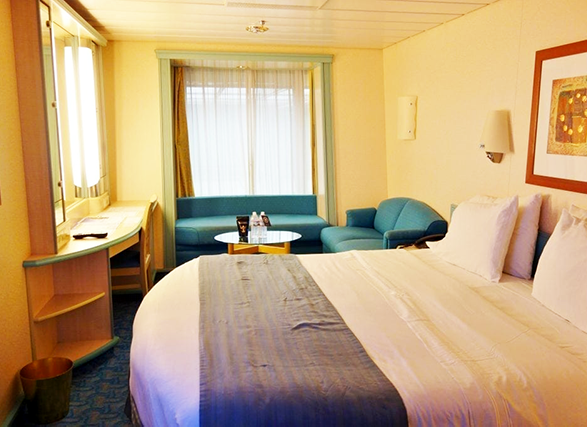 This cruise will be marked by fun, relaxation, fellowship and special times of ministry with other Christian single men and women aboard the luxurious cruise ship Independence of the Seas. 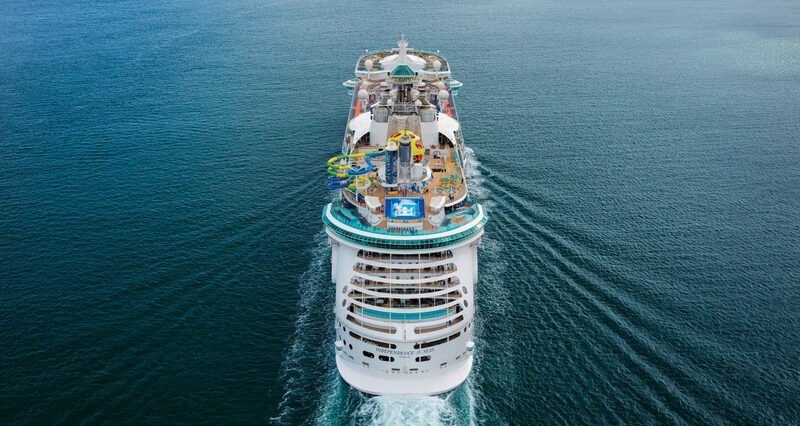 The new Independence of the Seas is loaded with great activities, restaurants and entertainment. We will also spend an entire day in incredible Cozumel, Mexico where you will be able to enjoy the beauty, shop or participate in shore excursions. In addition, Singles Pleasing the Lord has some very special activities planned aboard Independence of the Seas including teaching sessions on real, relevant and raw topics that address the issues and concerns of single adults. We also have some fun activities planned such as dance contests, a fashion show, early morning prayer and praise walks and late -night games and fellowship.